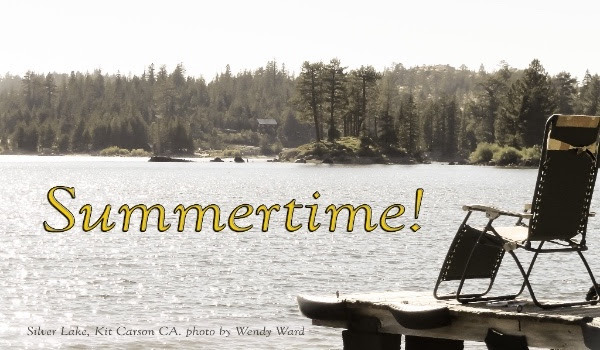 Wishing you summer days sprinkled with joy! 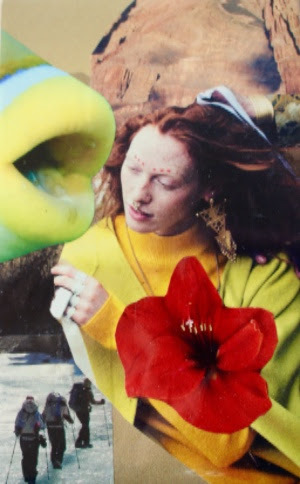 Join certified facilitator, Wendy Ward, in this exploratory workshop where you'll learn the basics of SoulCollage and create several 5x8 cards. You will have several opportunities to practice "reading" some of the cards you make. I offer privately facilitated SoulCollage readings. You must have at least 4 cards and have taken the Introduction to SoulCollage class. $45 for 1 hour. 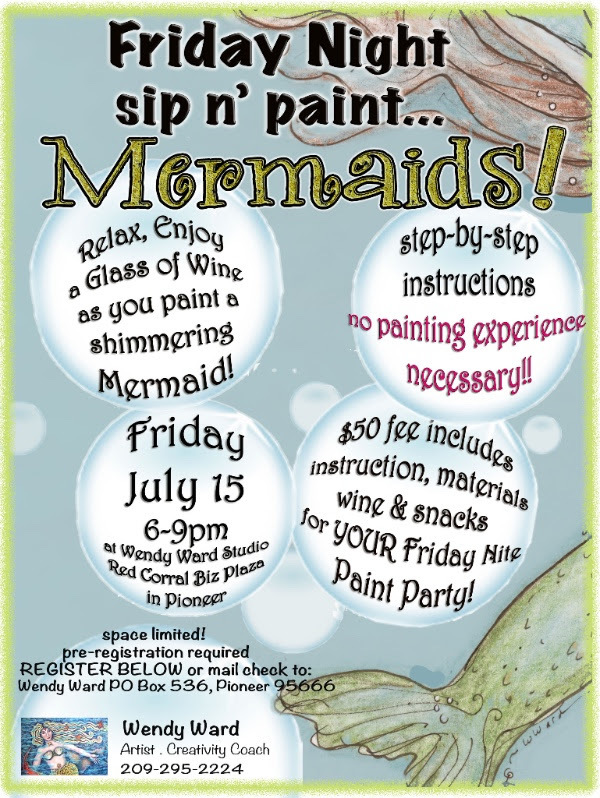 Call Wendy at 209-295-2224 to schedule. 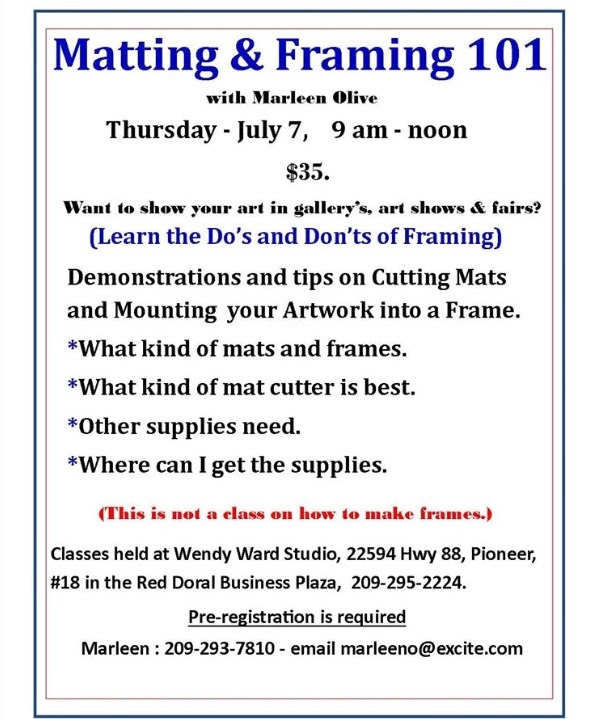 Check out Marleen Olive's very useful class! Marleen will be offering another watercolor series. 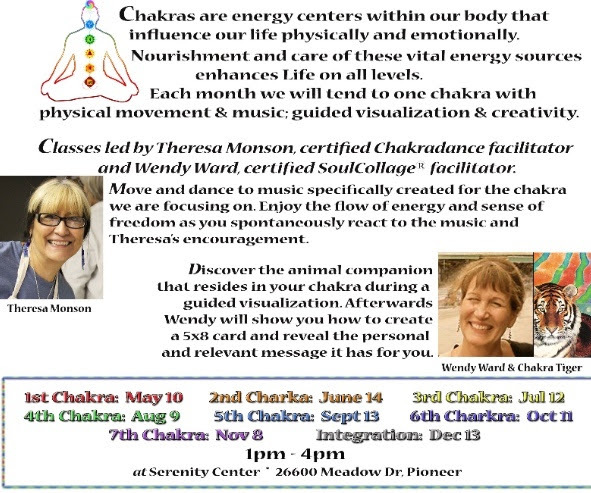 If you are on Facebook, be sure to "like" Wendy Ward's Studio & SUBSCRIBE to EVENTS for the most up-to-date happenings! Welcome new Artist Instructor, Lorra Lee Rose! 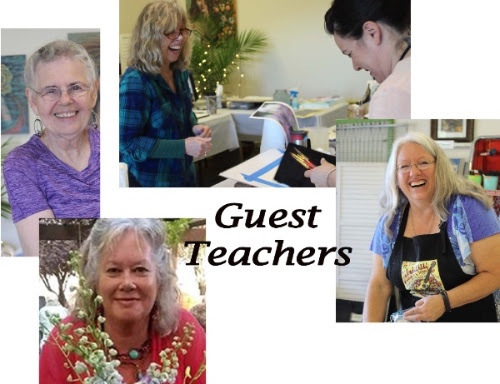 Feather Fantasies Artist, Lorra Lee Rose, will be teaching several classes at the Studio in the Fall and Early Winter. 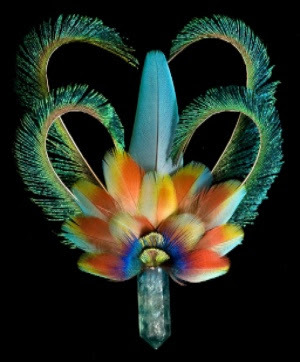 You will learn about feathers as you create a gorgeous project under the tutelage of an award-winning local Artist. 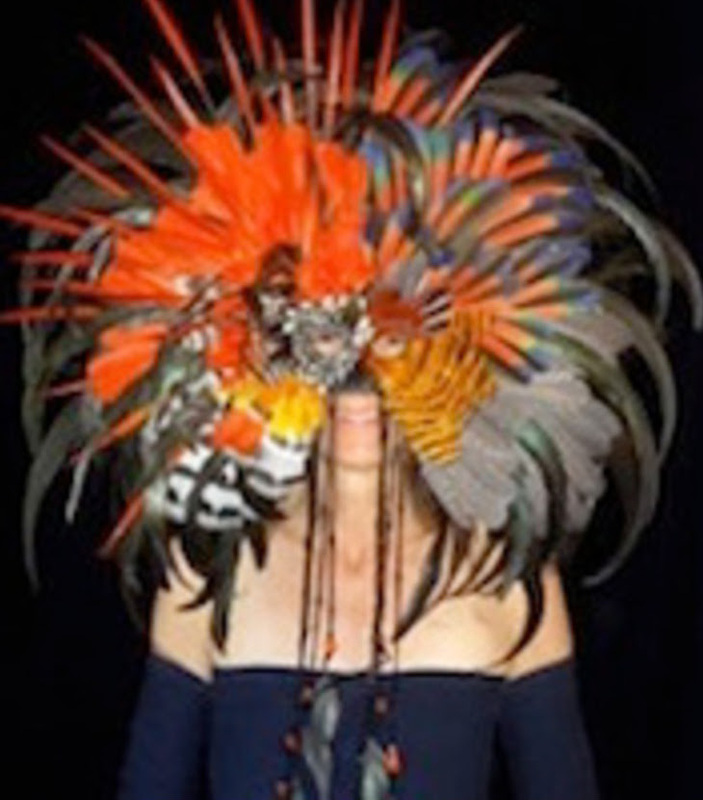 Lorra Lee's upcoming classes include an Enchanted Feather Crystal, Exotic Feather Gord, Mask (for adult & children), Feathered Christmas Ornament and Felting. Be sure to stop at the Art & Photography Exhibit! 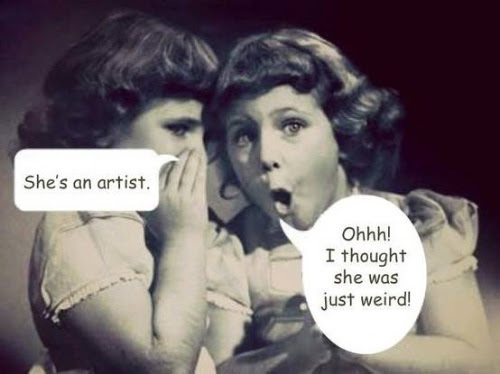 Several Artists will be featured this year at the Red Corral! Feist Wines welcomes the Los Angeles Rock-Americana band, The Americans, to their new tasting room at 15 Eureka Street in Sutter Creek on Saturday, July 9 at 7 p.m.
T. Bone Burnett terms the Americans, “genius twenty-first century musicians that are reinventing American heritage music…it sounds even better…” and Greil Marcus says of the group, "From the first rolling guitar notes, carrying sadness and defiance like dust, this sweeps me up: I want to know everything about where that feeling came from, and where it's going." 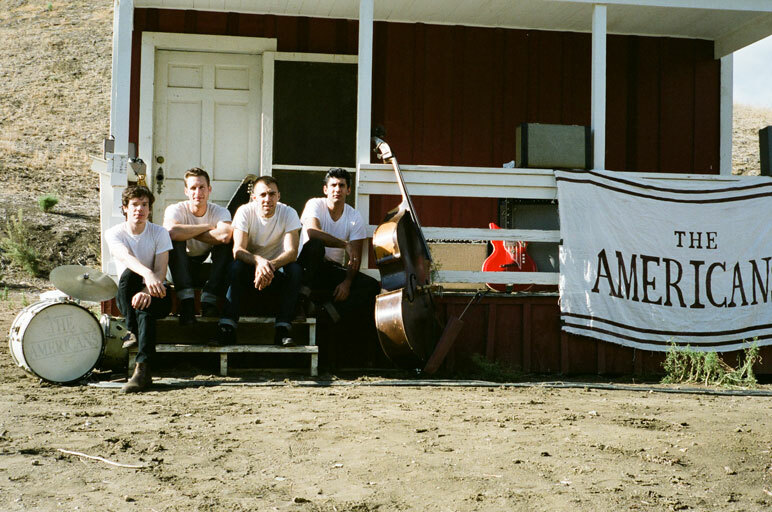 With credits such as performing on the Late Show with David Letterman and playing the first dance at Reese Witherspoon’s wedding, the Americans are rising stars in original rock and roll with deep roots in traditional American music. “These guys are awesome,” says Tony Feist, proprietor at Feist Wines, “They bring an energy and vitality at the forefront of the music scene today. It is amazing to host musicians of this caliber.” The Americans are first in a summer concert series at Feist Wines that features Sean Watkins, The Lowest Pair and Smooth Hound Smith who are currently on tour with the Dixie Chicks. General admission tickets are $20 and are available at the Sutter Creek tasting room or at feistwines.com. Join us in welcoming The Carolyn Sills Combo to the Provisions stage Friday, June 10th 2016! "With The Carolyn Sills Combo’s debut disc, fans of ‘proper country’ have some new heroes," says Country Music People Magazine. A roots music group with a vintage sound older than its years, The Carolyn Sills Combo is breathing fresh life and heartfelt twang into the timeless sounds of post-war American music. Nominated for a 2016 Ameripolitan Award for Western Swing group, fans of classic country and western swing are falling in love with the band's original songs, written and produced by Sills and her longtime guitarist and husband, Gerard Egan. The Carolyn Sills Combo received 4 nominations from the Academy of Western Artists in 2014 for western swing group, western swing album, western swing song (Bad for You) and western swing female singer, all for their 2013 debut album release. The Carolyn Sills Combo’s debut is available through their website and iTunes, CD Baby and Amazon. Their second release, Dime Stories Vol 2, will be out May 27th, 2016. Copyright © Sutter Creek Provisions 2016, All rights reserved.